The Transas electronic chart database provides world-wide coverage and is updated with Notices to Mariners issued by Hydrographic Offices of different countries. 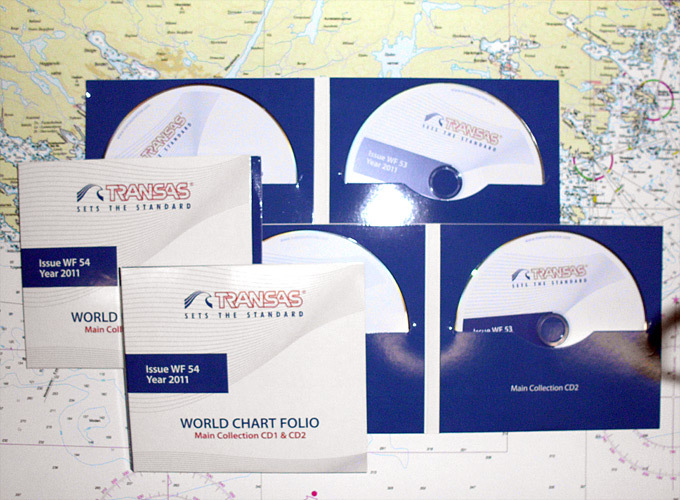 Transas World Chart Collection consists of charts digitized according to the highest standard and level of accuracy. Ensure exhaustive information on chart objects (lighthouses, buoys, ports of call, etc. ).